Transcend today announced the release of its SATA II 3Gb/s MSM610 mSATA mini solid state drive (SSD). 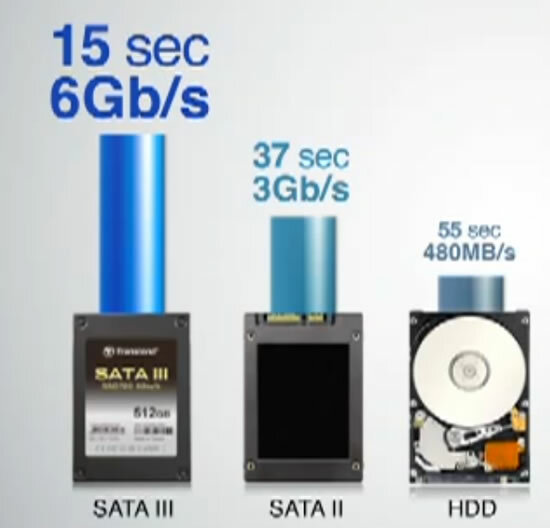 Fully compliant with the SATA II 3Gb/s specification and built with industry-leading toggle-mode MLC NAND.. 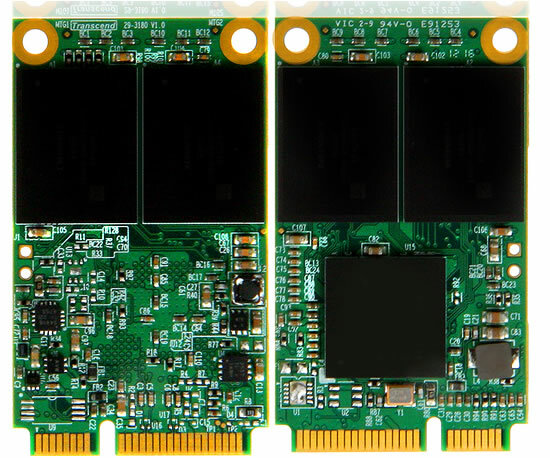 Transcend today announced the addition of the MSA740 and MSA630 mSATA, and the HSD630 half-slim SATA solid state drives (SSD) to its industrial product line. 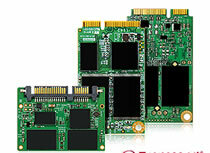 Transcend’s MSA740 mSATA SSD combines the next-generation.. Transcend today introduced the ESD200, its latest portable solid state drive (SSD) featuring the SuperSpeed USB 3.0 interface. When connected to a USB 3.0 port, the ESD200 boasts incredible transfer speeds of.. Transcend today announced the arrival of 1000x CompactFlash cards as part of its expanding flash card product line. Aimed at professional photographers, the new 1000x CF cards feature high-speed transfer rates up.. Transcend today introduced its 8X slim portable CD/DVD writer- currently the thinnest external CD/DVD writer ever released by Transcend. Transcend’s portable CD/DVD writer provides a slim and stylish solution designed to enhance.. Transcend today announced that its high speed USB flash drives – the USB 3.0 JetFlash 760 and Ultra-Speed JetFlash 600 – are now available in 128GB capacities. The JetFlash 760 utilizes next-generation.. The new Transcend MSA720 SATA III 6Gb/s mSATA solid state drive packs all the benefits of SATA III 6Gb/s performance and SSD reliability into an ultra-small design, to offer the ideal solution..